Got a question? Here are some frequently answered questions regarding credit cards, personal loans, and broadband products. 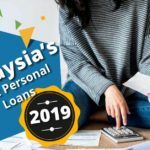 CompareHero.my provides Malaysians with a free and easy online comparison platform which includes credit cards, personal loans and broadband plans. By using our site, we help you find the right credit card or personal loan which suits your needs by comparing interest rates, benefits, and sign-up offers at a glance. With broadband plans, we compare features such as broadband speeds and the amount of data you are entitled to per month. Our ultimate goal is to help you save time and money. In addition to our comparison tool, we aim to increase financial literacy levels among all Malaysians. 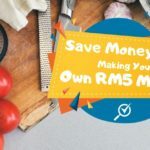 We provide independent advice on financial products and practical tips on saving money in Malaysia through our blog, eBooks, and guides. We work closely with banks and government agencies to make personal finance accessible to every Malaysian. Comparing products on our website is super easy and user-friendly. From our website, you can decide between credit cards, personal loans or broadband plans. Once you click on ‘Compare Now’, you will then need to tell us your requirements such as the type of financial product you’re looking for, your minimum monthly income, and fill in the rest of the details. In less than 30 seconds, we will provide you with a list of the best options depending on the details filled in. You can then use the available filters to find the products that have the right features, price, and benefits based on your exact needs. Comparing your options side by side will help you make informed decisions that lead to significant savings. Once you’ve spotted the best option, click on the ‘Apply’ button to get the process going. However, if the ‘Apply’ button is non-existent, that means we currently don’t have a direct deal with the displayed bank and you will need to apply with the bank directly instead. But at least we have helped you narrow down your options! How long does it take to compare my options? Whether you’re looking for a new credit card, personal loan, or broadband plan for your family, it only takes a few clicks to view the results page and get what you’re looking for. You can get there in as fast as 30 seconds! But don’t take our word for it, try it out yourself! 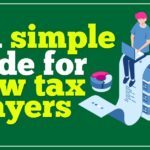 How much does it cost to use CompareHero.my? Our service is 100% FREE! We are here to offer comprehensive and easy-to-grasp comparisons, so you can find the best option for your needs. CompareHero.my will never ask for any payments whatsoever, including admin fees or legal fees. What happens after I apply for a product? Once you have submitted your application through CompareHero.my, you can expect to receive a call from one of our Customer Service heroes within 1 to 2 working days. Our heroes will verify your details and also help you with your application to ensure it is accurate, complete, and well suited before submitting it to the bank for further processing and approval. What are the benefits of using CompareHero.my? The benefits are many! 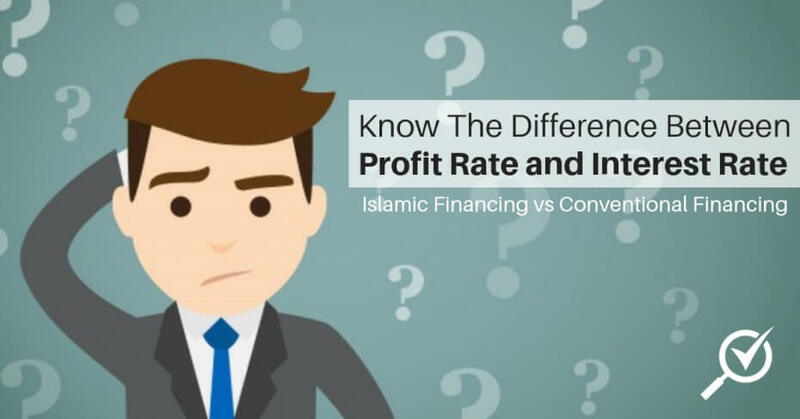 We compare the whole market of financial products available in Malaysia, whether or not we have a relationship with the provider. 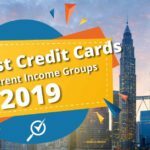 This gives you free access to details of all credit cards, personal loans, and broadband plans within seconds to help you find the right product for your needs. For providers that we have a relationship with, you may also get to enjoy the added bonus of a welcome gift from CompareHero.my once your application is approved. We constantly update our website to provide customers with the latest benefits and features so you can rest assured that our information is accurate and relevant. And finally, we do not tweak any data or information to achieve our mentioned goal of objective and transparent results. We are a comparison site, not a marketing platform. 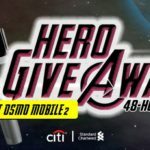 What are the official channels used by CompareHero.my to get in touch with customers? Once you have compared a product and have submitted an application through our website with your contact details, the CompareHero.my Customer Service Team will contact you through any of these official channels. Please note that CompareHero.my does not conduct any form of cold-calling or marketing calls. We only contact customers via phone call upon submission of an application and when further verification of application details is required. IMPORTANT: If you receive communication from individuals claiming to be from CompareHero.my but from channels that are not listed above, we urge you to ignore them and immediately inform us by taking a screenshot and sending it to our Hotline Number or Email. CompareHero.my does not use generic email platforms (like Gmail, Yahoo or Hotmail) to reach their customers and will only use an email address ending in @comparehero.my. 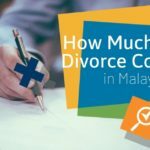 Does CompareHero.my have deals with all the banks in Malaysia? We currently do not have deals with all banks in Malaysia. This is highly dependent on their digital savvyness, and their choice of acquisition channels. However, that does not stop us from comparing products. As we are an objective and transparent comparison platform, we include all financial products that are available in the market. For banks that we do have a deal with, you can apply for their products through our website. For all other banks, you can apply with the bank directly. How can I stay connected with CompareHero.my? 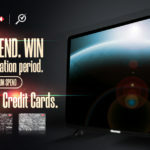 How can I stay up to date with the latest promotions on CompareHero.my? Major benefits of applying through CompareHero.my are the promotions and offers that we make available to you. 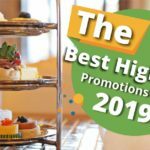 Currently, all our latest promotions and offers are featured at the top of our Results page after filling in your details. But, there are various other ways you can stay up to date so you never lose out on the next best deal! How long has CompareHero.my been established? CompareHero.my was first established in 2013 and is a registered company under Compargo Malaysia Sdn Bhd (Company No: 1050769-U). We have been active and present in Malaysia since then and are part of the larger CompareAsiaGroup. CompareAsiaGroup is Asia’s Leading Financial Marketplace with presence in markets such as Hong Kong, Indonesia, Taiwan, Singapore, the Philippines, and Thailand. 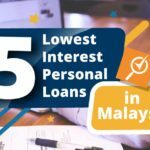 We aim to provide Malaysians with an unparalleled service in our mission to be the country’s #1 Personal Finance Comparison site.